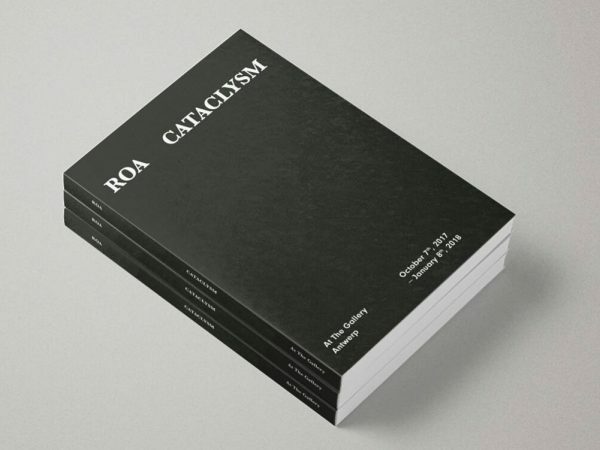 The new catalog ‘ROA – Cataclysm’ is now available! Contact the gallery for online orders. Published by At The Gallery. Text by Kathy de Nève.